What makes Northwestern a Christian college? It’s more than chapel—although we worship together a lot. 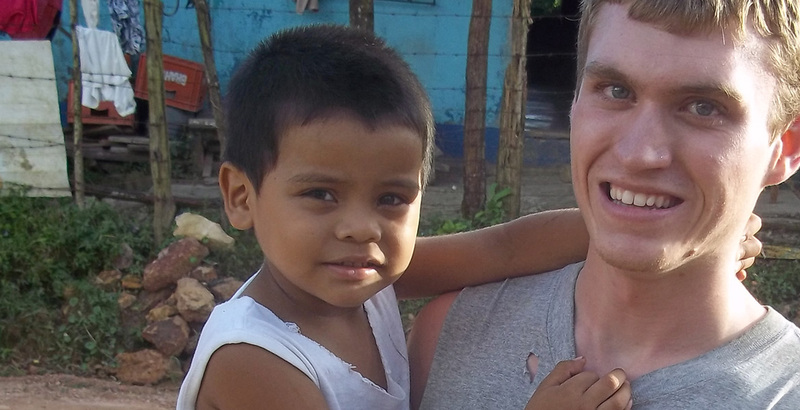 It’s more than Bible studies and mission trips—although Northwestern’s campus ministry program is one of the best in the country. It’s faith and learning. Together. What you learn at Northwestern will make your beliefs clearer to you. And more important. 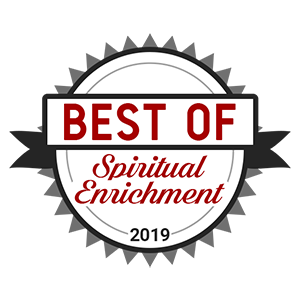 Our commitment to deepening students’ faith through worship, discipleship and missions led to recognition as a best college for spiritual enrichment by Christianity Today. Like many of our students, you might come from a family or community where you value serving others. If you want to keep doing that in college, you’ll get a lot of opportunities at Northwestern. 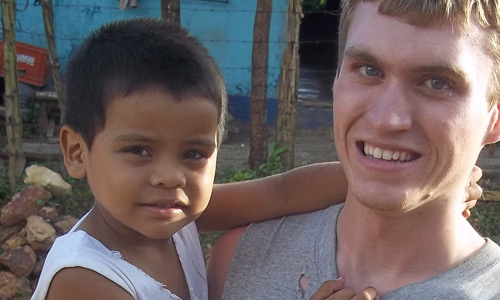 There are as many mission teams and trips as there are student interests and passions. And if you don’t find a ministry that’s right for you—start one yourself!